What does He do? What is His job? How do I know if He’s there? We will be tackling those questions as well as others concerning the Holy Spirit in this message series. 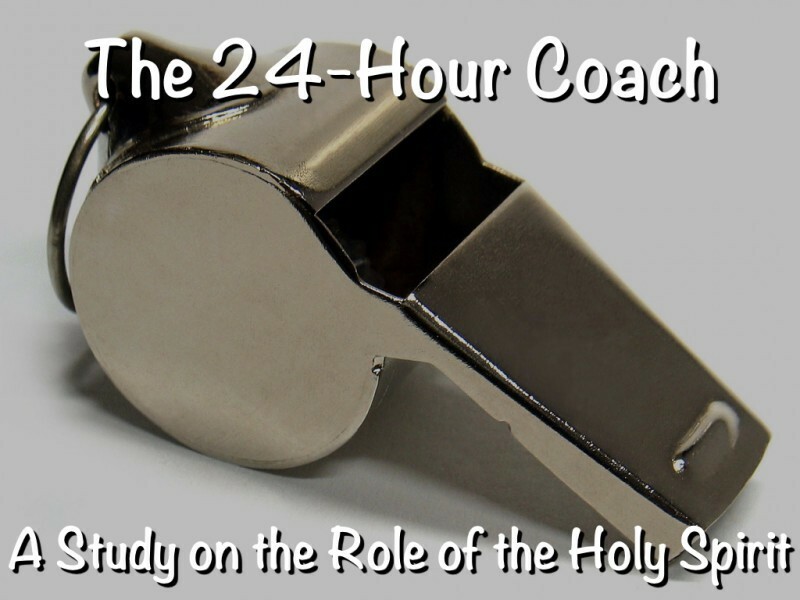 We will also be double-clicking on the truth that the Holy Spirit becomes a life Coach for the follower of Jesus Christ, and seeing how important that role is in our lives. 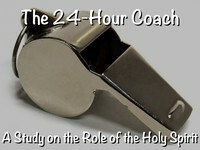 So join us Sunday at 10:30 and see how the Holy Spirit serves as our life Coach!